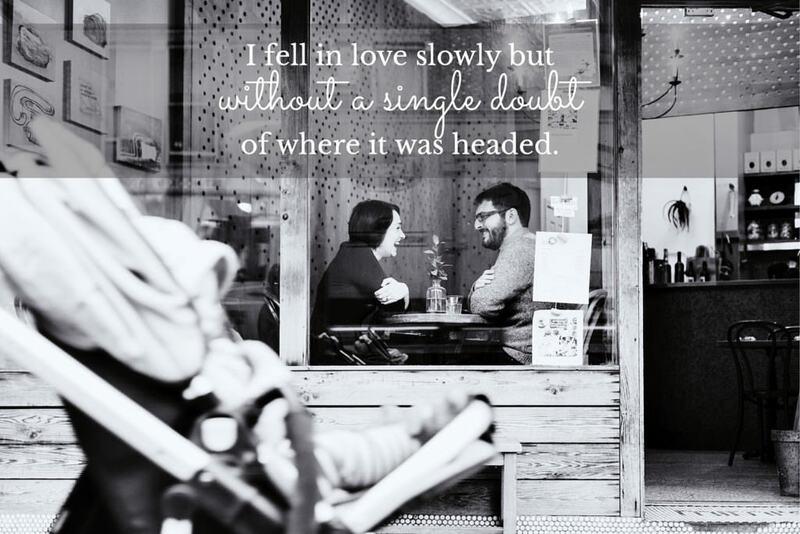 Visual Voice Love Stories are pictures paired with words – your words! It’s a time to express and share your feelings towards each other, in written language as well as in gestures. Visual Voice reveals a deeper level of love, connection and emotion in your portraits. 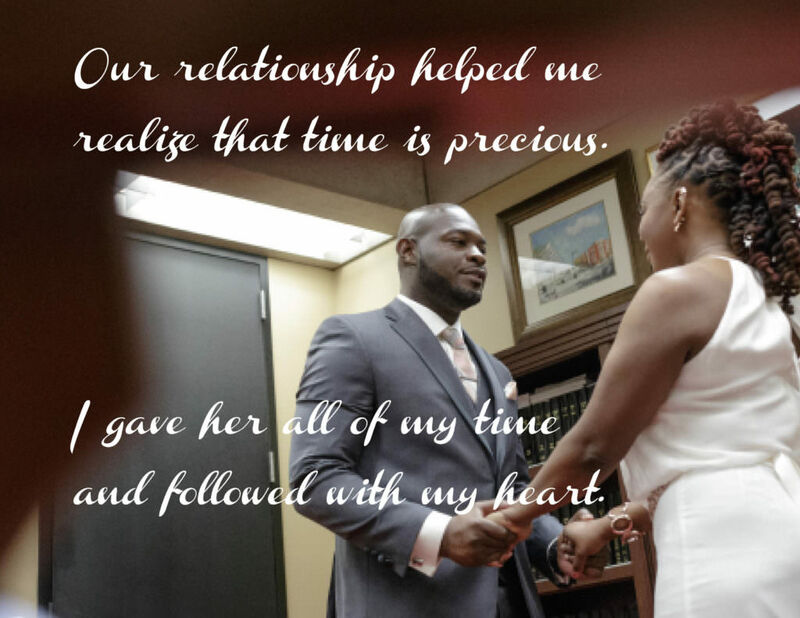 You and your partner/family will answer a set of questions independently, and mail the answers back to me. We schedule, plan and have your photo session. We schedule, plan and have your portrait session. Your responses get paired with images. You laugh. You cry. Your story is told. In pictures. In words. Adding a personal dimension like this requires trust and being fearless. This is for the brave. When we choose to build a family, we enter into relationships that require vulnerability and courage. 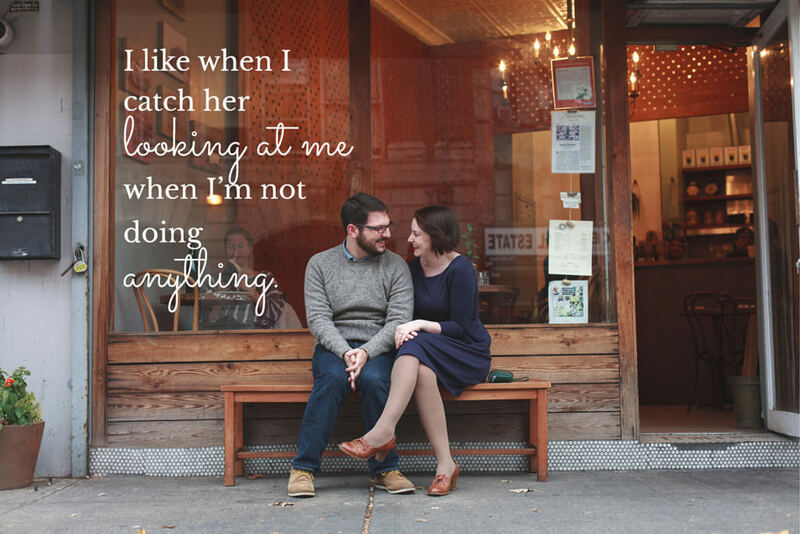 Let a Visual Voice Love Story session document how deeply you care about each other in both images and words. 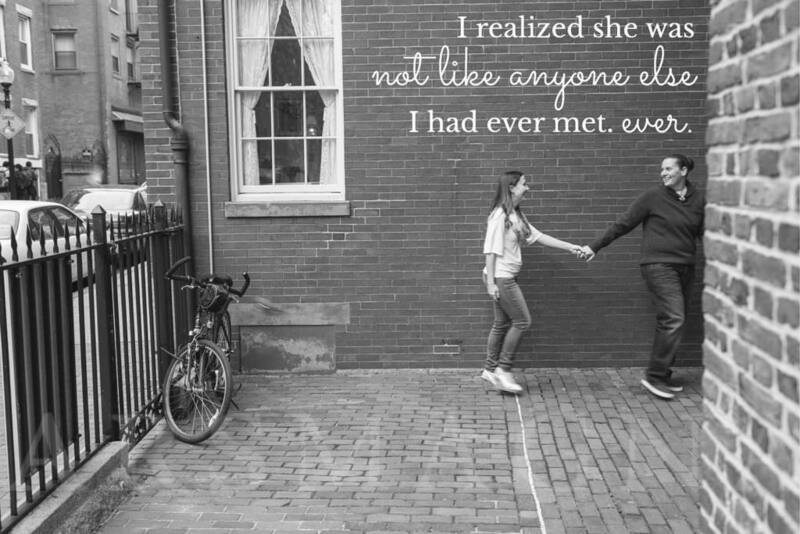 Want to book your Visual Voice Love Story? Don’t be shy. Let’s do it!